New Zealand small businesses fear their bank balances will take a hit after the 23 September general election, with many bracing themselves for tax increases. Xero’s latest research shows change to tax levels is the biggest concern for small businesses, in the lead-up to the national election. Almost half of those surveyed (47%) believe the amount of tax their business pays will get impacted, following the election, and 45% thought their personal tax would also get affected. Small businesses account for 93% of all businesses, according to Statistics New Zealand’s 2016 Annual Enterprise Survey, reinforcing the sector’s position as the “backbone of New Zealand’s economy”. It’s clear why tax is playing on the minds of small businesses, because it implicates business and personal bottom lines, New Zealand country manager Craig Hudson says. Some small businesses believe their firms will fare better after the election – but the majority aren’t sure what to expect, according to Xero’s research. Just over 15% (17%) believe there will be a positive impact on their small business following the election, almost as many (15) are bracing themselves for a negative impact, but the majority (37%) is unsure what to expect. The survey report does not account for the remaining 31%. Despite any uncertainty among small businesses leading into the election, overall profits for this sector have seen almost a billion-dollar boost in 2016, according to Statistics New Zealand. Operating profits for small and medium-sized businesses have increased by $0.9 billion, to $35.7 billion, in the year-ending 2016, rebounding from a 6.5% drop in profit in 2015. The annual survey includes statistics for around 464,000 businesses. Total operating profit for all New Zealand businesses hit $65.1 billion in the year-ending 2016, an increase of $5.2 billion, compared with the previous year, and the largest profit since 2012. An increase in consumer spending across retail and tourism has helped to bump up profits for New Zealand businesses, as well as a decrease in fuel prices, according to the enterprise survey. These factors led to business income increasing by 2.3% in 2016, greater than the 1.5% increase in business expenditure. With profit numbers working in businesses’ favour, it might not come as a surprise that business confidence has also risen in mid-2017. 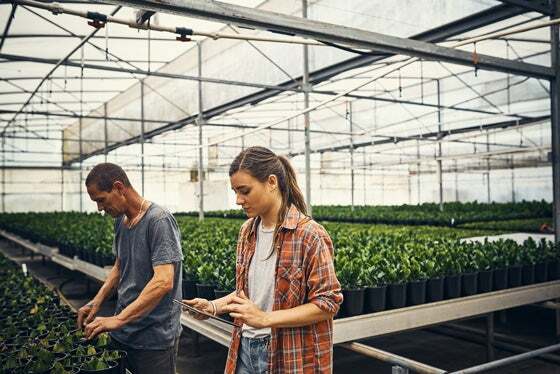 A net 17% of small businesses are confident about business conditions in the June quarter, up from 14%, in the previous quarter, according to ANZ’s Business Micro Scope survey. However, this does leave 83% of small businesses who have not expressed general business confidence for the year ahead. ANZ’s quarterly survey, launched in March 2012, pools responses from 216 small businesses. The survey includes “micro-sized” businesses – up to five staff – and “intermediate” businesses – with six to 20 employees. Small firms hit +22 on ANZ’s “composite growth measure” in the June quarter. The growth measure pools businesses’ sentiment across activity outlook, hiring, investment and profit expectations. When it comes to growth prospects, the “intermediate” businesses are leading the pack, up to +29, an increase from +27, in the previous quarter, the highest point since March 2015. The agricultural sector has seen the biggest jump in growth prospects, helped by a recovery in dairy prices. A net 35% of small firms in the agricultural sector expect more business growth in the year ahead. However, across the board, getting skilled employees is the biggest concern for small businesses, with 23% reporting it as their main problem. 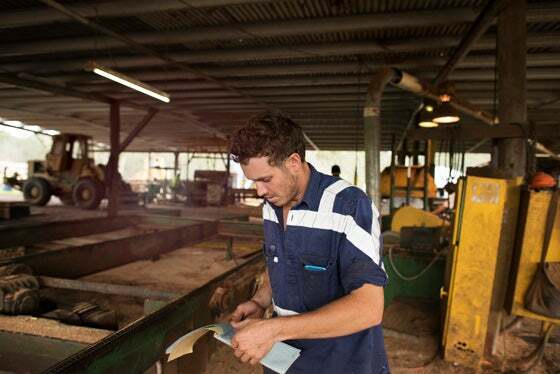 This lack of skilled labour has been the predominant concern for five consecutive quarters, according to the ANZ report. “Official employment data [95.2% are employed in June quarter, according to Statistics New Zealand] are showing strong growth and job ads are signaling sustained demand. “With strong demand on the horizon for New Zealand’s small businesses, we expect a lack of skilled labour will persist for a while, yet,” the ANZ report states.